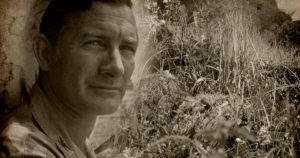 I recently had the opportunity to sit down with SFTT Chairperson, Eilhys England Hackworth the wife, partner, co-author, and muse of Stand For the Troops (“SFTT”) founder, the late Colonel David H. Hackworth—America’s most valor-decorated soldier—from the late 1980s until his death. Since the passing of this great American hero in May 2005, Ms. England Hackworth has kept her deathbed promise to her husband to continue SFTT’s mission to protect America’s frontline troops. Hack has said that his favorite book was “The Art of War” by Sun Tzu. It is one of my own as well. There was an other famous writer of that time named Lao Tzu. I am certain that Hack knew him as well. On May 22nd, Eilhys England Hackworth, the widow of Col. David Hackworth celebrated his legacy with a wreath-laying ceremony at Arlington National Cemetery. Found below is a video of the wreath ceremony at the Tomb of the Unknown. As we approach Memorial Day, we give thanks to the many who have sacrificed their lives to keep this country free. Colonel David “Hack” Hackworth, my dear late husband, died in my arms five years ago this month. 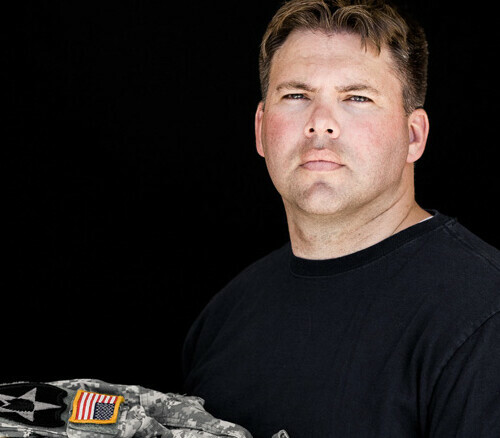 As of May 1st, to celebrate Hack’s unique life and legacy, Soldiers For The Truth is launching a year-long 5th Anniversary Celebration to honor his lifelong dedication to America’s frontline troops. 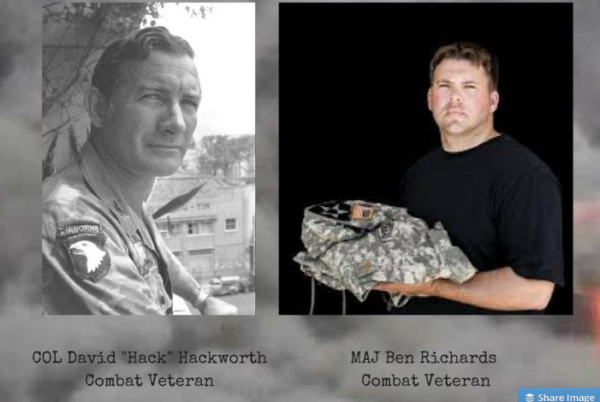 May 4th marked the fifth anniversary of the passing of Colonel David “Hack” Hackworth. His legacy will be honored at a gravesite memorial, 2:00 p.m., May 22, 2010. Following the gravesite memorial at 3:15 p.m., family and members of the Soldiers For The Truth Foundation will lay a wreath at the Tomb of the Unknown Soldier at Arlington National Cemetery to honor the fallen.